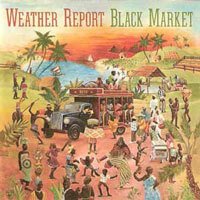 Tracks 1 and 2 recorded November 1971 by Wayne Tarnowski and mixed by Wayne Tarnowski and Don Meehan at Columbia Studios, NYC. 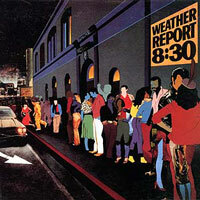 Tracks 3 and 4 recorded January 1972 by Wayne Tarnowski and mixed by Wayne Tarnowski and Don Meehan at Columbia Studios, NYC. 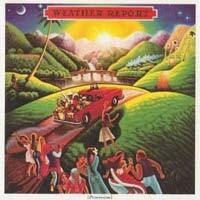 Tracks 5-7 recorded January 13, 1972 by Susumu Satoh at Shibuya Philharmonic Hall, Tokyo, Japan. 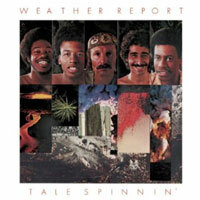 After recording its first album, Weather Report picked up two new members: percussionist Don Um Romão and drummer Eric Grávátt. 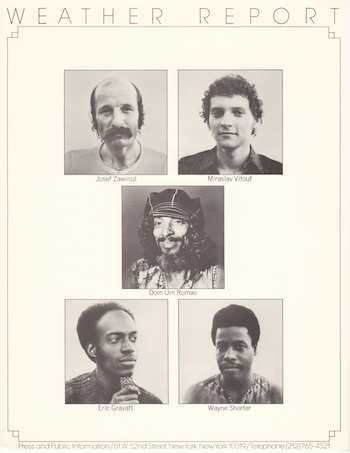 The January 13 concert at the Shibuya Philharmonic Hall in Tokyo was recorded by Columbia, producing the second side of I Sing, as well as a double-album, Live in Tokyo, that was restricted to Japanese release. Live in Toyko presents the material as five lengthy medleys, whereas I Sing includes portions of those medleys in edited form. 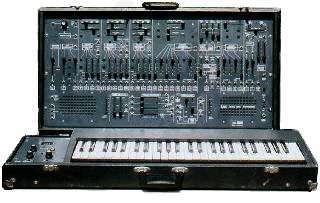 Zawinul recounted the story again in 1981: “I was not only aware of ‘the unknown soldier,’ that famous saying, but I was once burying two German solders, very messed up, one was rolled over by a tank. They all had tags on for identification, and when you found one you snapped half of it off and sent it in. Neither of those guys had it on. The song only happened later on–I mean, it takes years. Then it was an everyday thing. But it got me into the idea of how many people in the world died for actually nothing, and nobody knows what ever happened. It’s a nostalgic kind of thing.” [IM81] He later expanded and orchestrated this composition for his 1995 symphony, Stories of the Danube. “Do you think you’re intimidating?” interjects the interviewer. This track is edited from a medley that included “Lost” and “Early Minor.” The entire medley can be heard on Live In Tokyo. Davis’ recording of “Directions,” with Zawinul playing the Rhodes electric piano, occurred near the end of 1968, at a point of great exploration for the trumpeter. Paul Tingen, author of Miles Beyond: The Electric Explorations of Miles Davis, 1967-1991, wrote, “With ‘Directions’ Miles’s explorations into jazz-rock suddenly took a great leap forward.” “Directions” was Davis’ set opener for three years, lending credence to the notion that this was an important composition in the development of Davis’ move toward rock-jazz. Two studio versions of “Directions” can be heard on Davis’ album, Directions, and live recordings can be heard on Black Beauty: Miles Davis at Fillmore West and Miles Davis at Fillmore: Live at the Fillmore East. More recently, saxophonist Bob Belden recorded it on two of his albums. My impression of that is that it is one of the best examples I’ve heard of the use of electronics musically, in conjunction with some acoustical instruments. It was kind of refreshing. 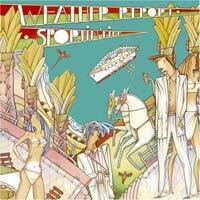 I had never heard that group before, I know who it is but I’d never actually heard them do anything. I know them, but I’m not going to get into that. My impression is that it sounded nice to me. I never heard anybody else do that with that kind of instrumentation. 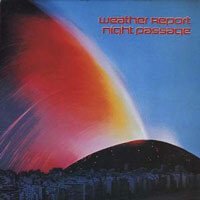 This studio recording of “Directions” was recorded along with the tracks on side one, but was not released until the 2006 compilation Forecast: Tomorrow. 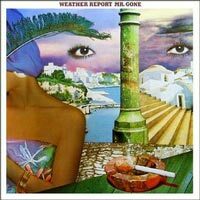 It is included as Track 8 on the version of I Sing The Body Electric that was released in 2012 as part of the boxed set Weather Report The Columbia Albums 1971-1975. 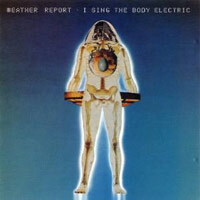 “I Sing The Body Electric is a beautiful, near-perfect LP, especially welcome after Weather Report’s noodling, at least half-dismal debut album. Again, what at first sounded like lack of involvement and direction seems in retrospect to have been a deliberate progression toward a style that is now organically alive. The second side of Body Electric, recorded live in Tokyo, is the key: what we have here is a group that has reorganized the role of the traditional rhythm section in an unusual way. 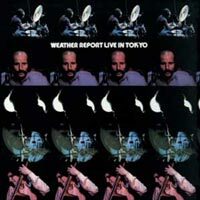 Joe Zawinul uses his electronic keyboards like a hornplayer; he rarely plays chords or fills, choosing instead to engage in a dialogue of equals with saxophonist Shorter. Miroslav Vitous uses his bass as a third voice in this ongoing conversation, which often leaves drummer Eric Grávátt to handle the rhythmic chores, a job he performs with style and grace. 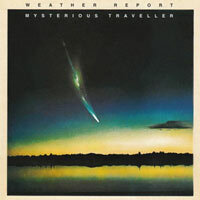 The band [Metro] dedicated the album [Express] to Joe Zawinul and Michael Brecker. 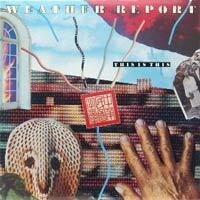 Brecker was a great friend of yours, and you recorded with Joe on an early Weather Report album. 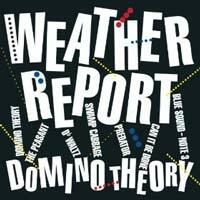 I didn’t know Joe that well, but worked with him and was singing on the second Weather Report album called I Sing The Body Electric. I wasn’t credited because I wasn’t in the union yet, so I got paid as a musical consultant for the two tunes I sang on. I remember the title of one song was “Ballad Of An Unknown Soldier”, and the other one I can’t remember but I’ve gotta go back and check one of these days. 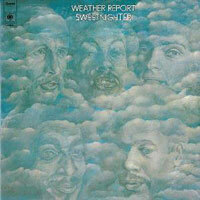 By the way, Ken is the author of a book about Weather Report. WR fans can check it out here. Hey Curt – could you double check the link you provided to Ken’s book? It wasn’t working on my end – I’d love to check the book out. Hey Curt, could you double check the link to Ken’s book? It wasn’t working for me – I’d love the check out his book. Tx! 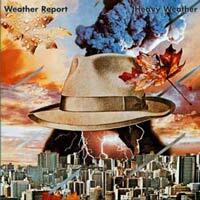 Tom, Ken’s book is Weather Report: Electric Red by Ken Trethewey. 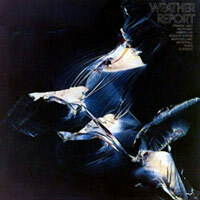 Here is the Amazon link: http://www.amazon.com/Weather-Report-Electric-Ken-Trethewey-ebook/dp/B008MMUWOM/. What was the name of they hit in 1984? Sheldon, I’m not sure what you are referring to. 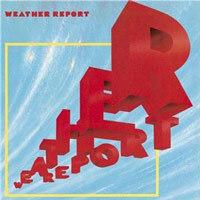 A hit song by Weather Report in 1984?